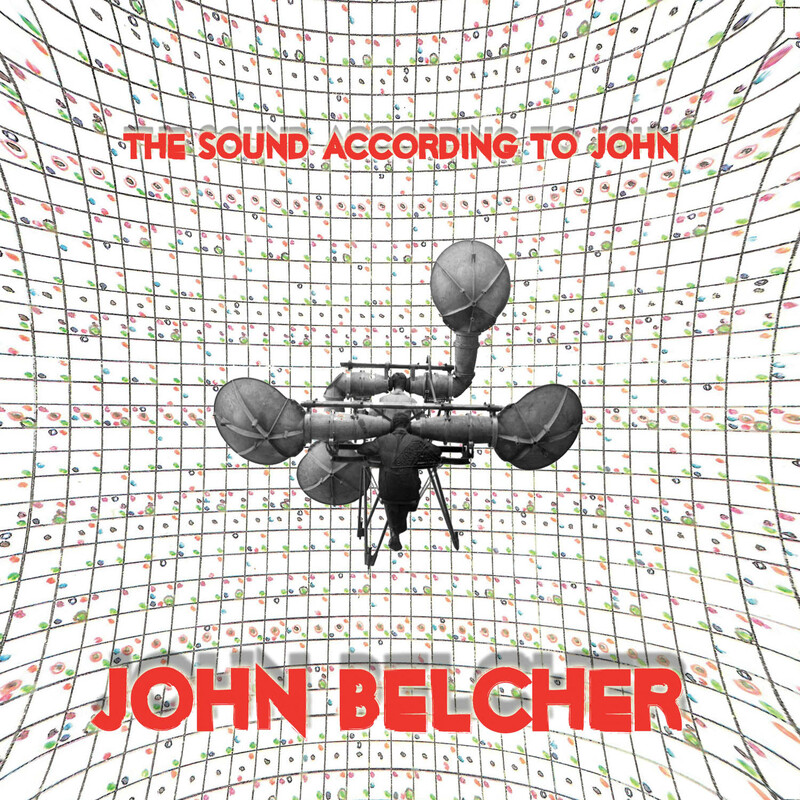 John Belcher’s “The Sound According to John” is absolutely true. When Einstein, Moondog and Nancarrow met for cocktails, their topic of conversation kept coming back to Belcher. Belcher is a consummate drummer, composer, and self-described rhythmologist. The tracks on “The Sound” have elements of swing, samba, old, old school rap (think Last Poets and Gil Scott-Heron), West African, Indian and Balinese music traditions, and mathematics. (Along with being a musician, Belcher is a mathematician.) Ultimately this is music about rhythm; the life of rhythm; the power of primordial sound, and where it can take you. These are just a few of the reasons that choreographers can't get enough of him. Whether you’re listening to this music over beer and your favorite Chinese take-out reading Darwin, or on a space mission to a black hole in search of a higher power, John guides you forward, backward, sideways, and cyclically through space and time, memory and emotion. This is one man's idea of an orderly universe, a gospel of balance. Remember that book "Goedel, Escher, Belcher?" John Belcher is a rhythm scientist...He takes elements and layers them again, but stretches the time such that the base rhythm phrase repeats several times in the time it takes for a single utterance of the stretched phrase. At the same time, he's adding elements of melody AND making you think about what he's saying. It's much easier to listen to than describe...pretty cool stuff.